How to use Pareto charts? How to create dynamic histograms? Sounds interesting? Let’s get started then. How do you segment customers by revenue easily in Excel, so that you can see which customer groups to focus on. Find out, and download this handy template. In this charting example, Jeff, our guest author, occasional charter and Excel wizard shows us how to segment customers based on revenue and depict the result using Excel charts. 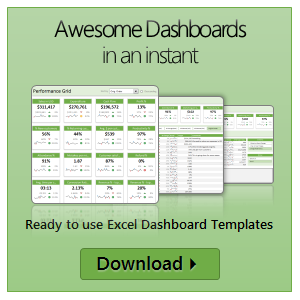 Pareto Charts – How to do pareto analysis using Excel? 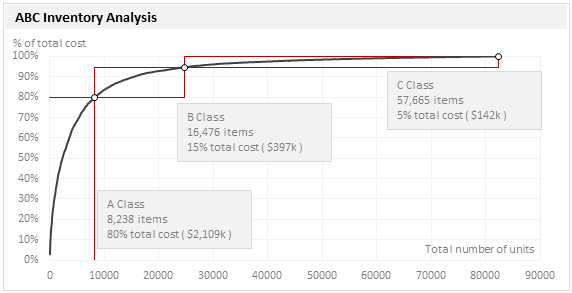 A Pareto chart or pareto graph displays the importance of various factors in decreasing order in columns along with cumulative importance in a line. Pareto charts are often used in quality control to display most common reasons for failure, customer complaints or product defects. 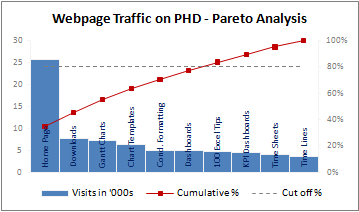 The pareto chart is a great way to do the pareto analysis. Today, we will learn how to use excel to make a pareto chart.